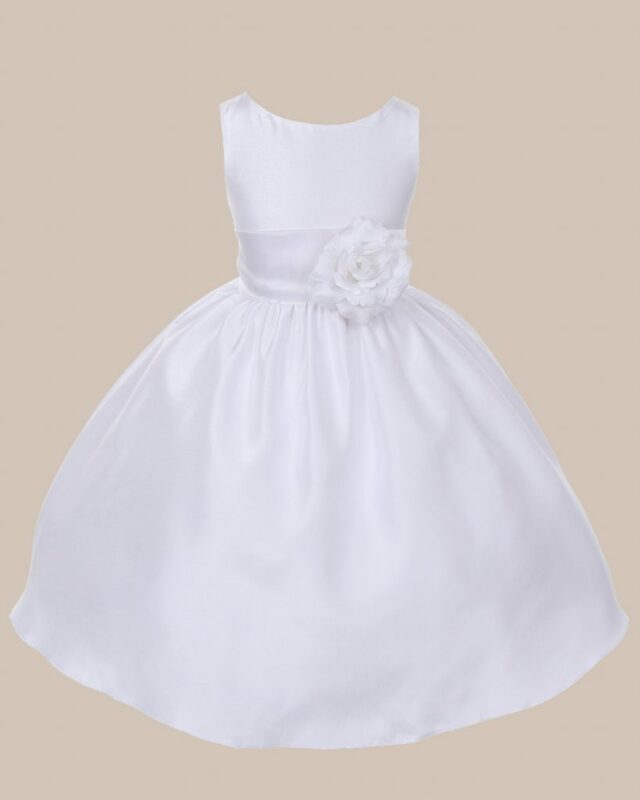 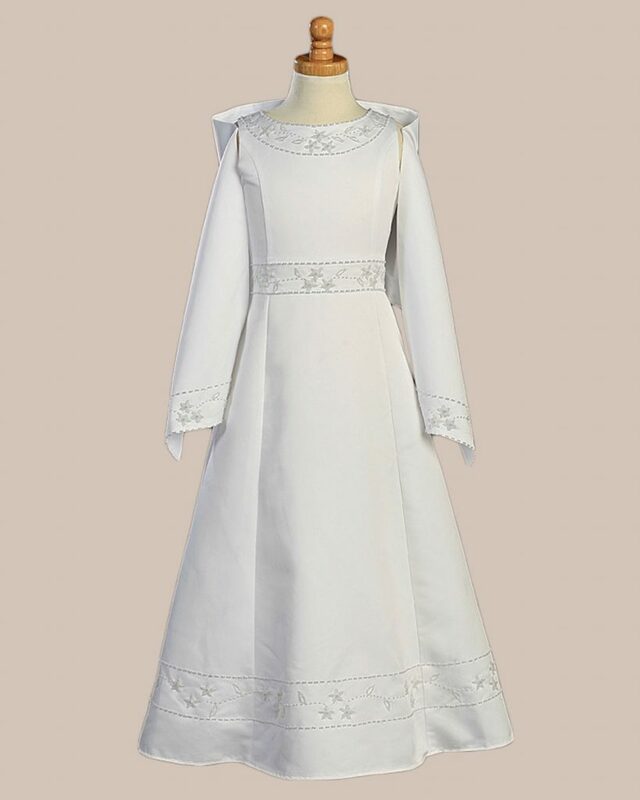 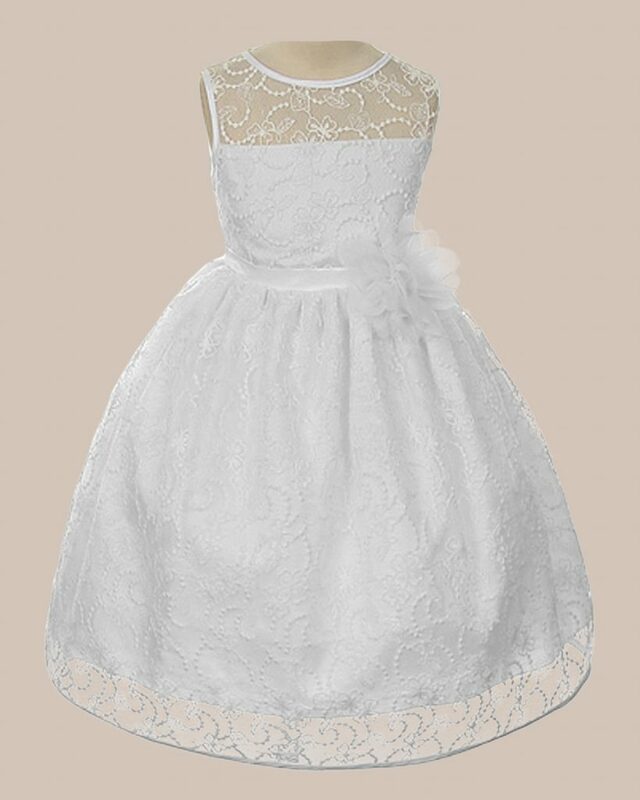 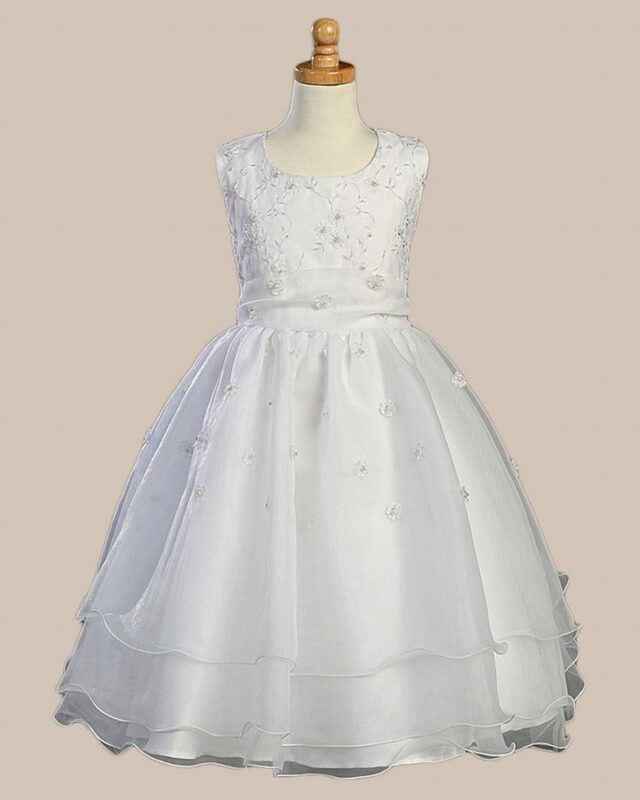 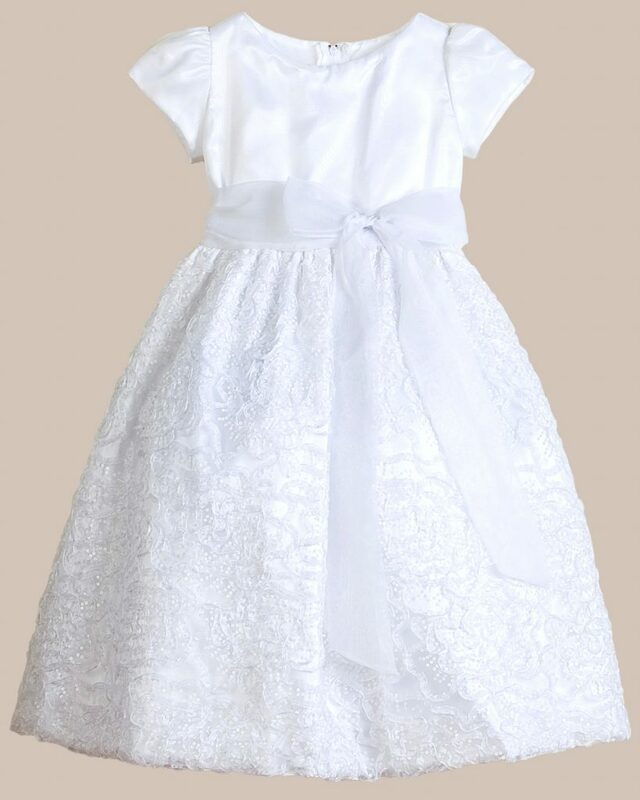 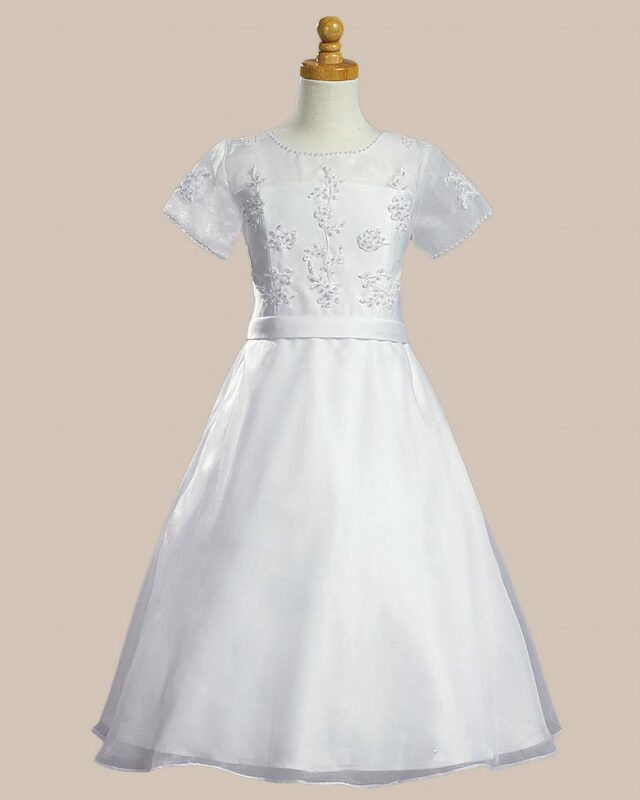 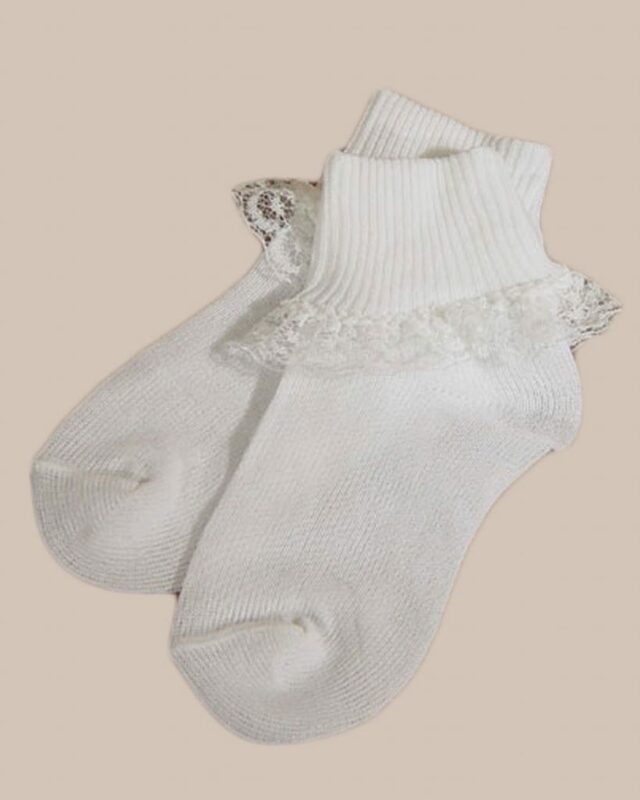 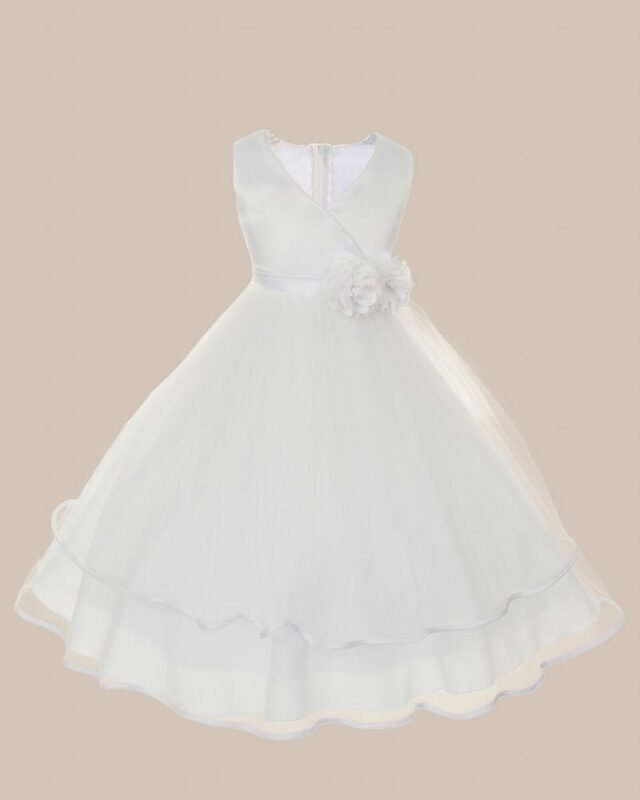 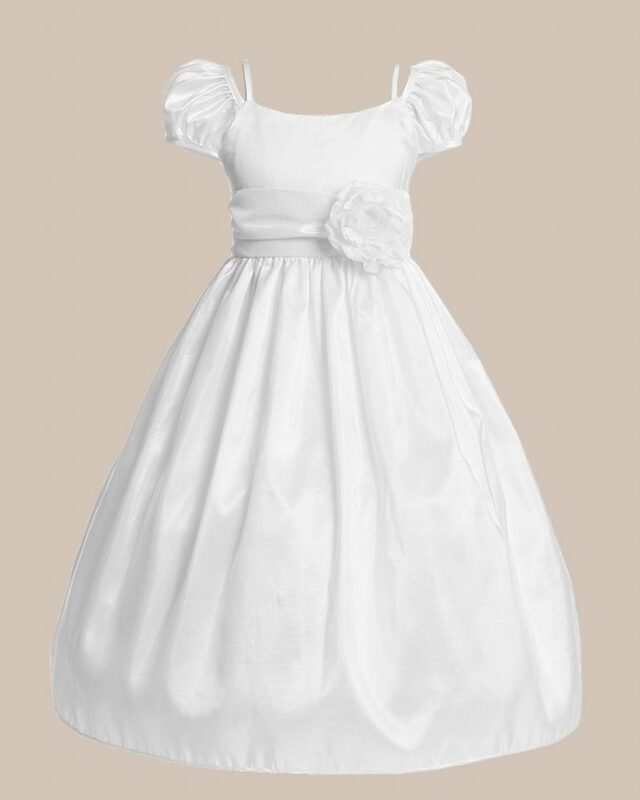 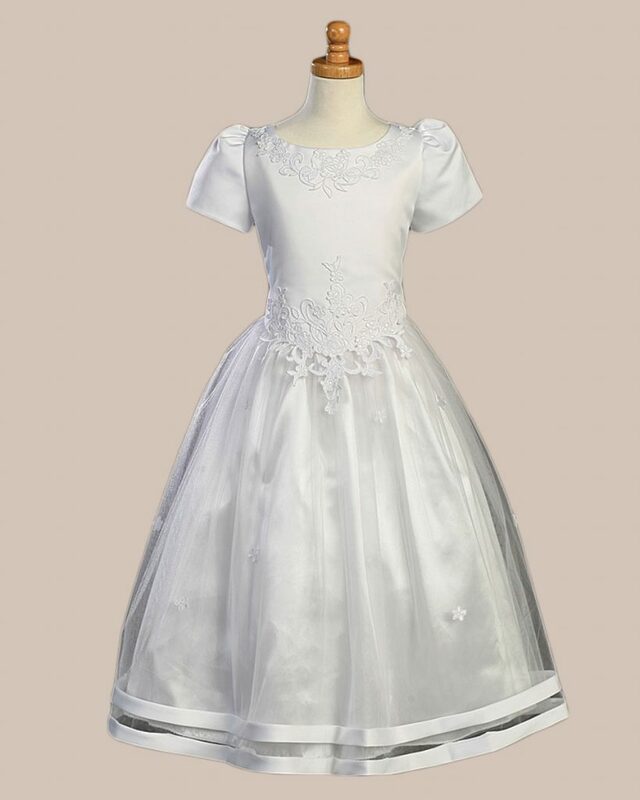 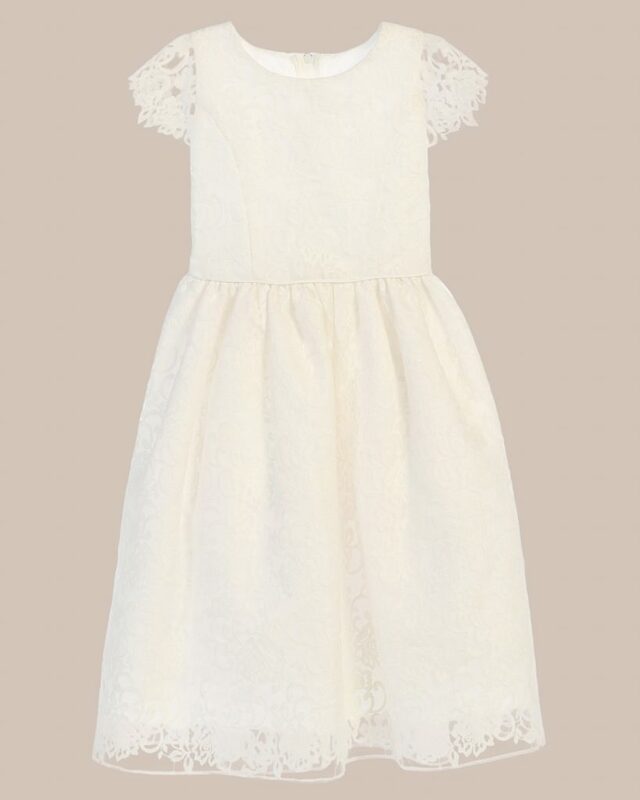 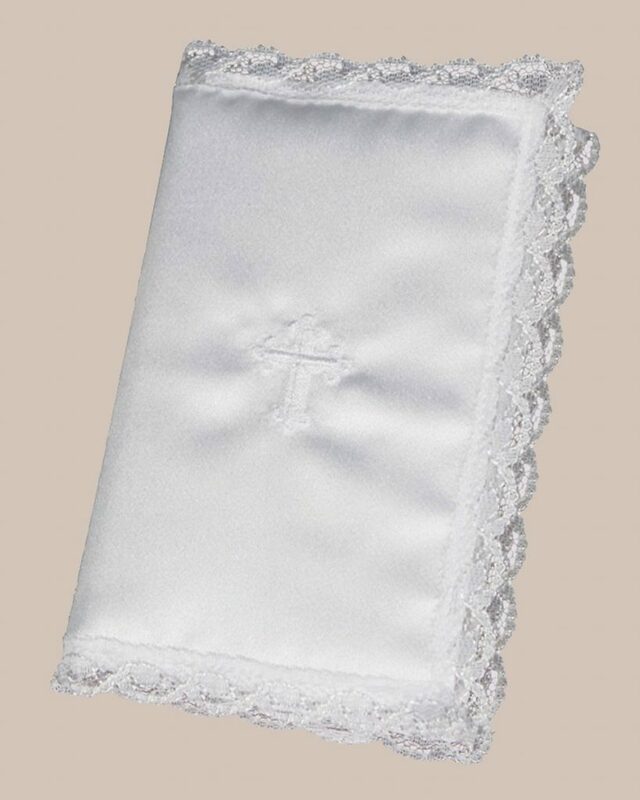 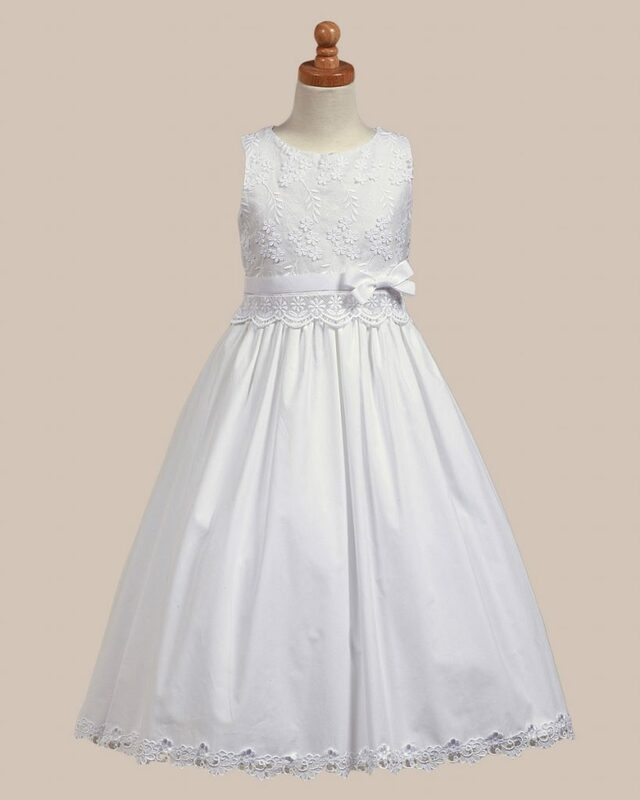 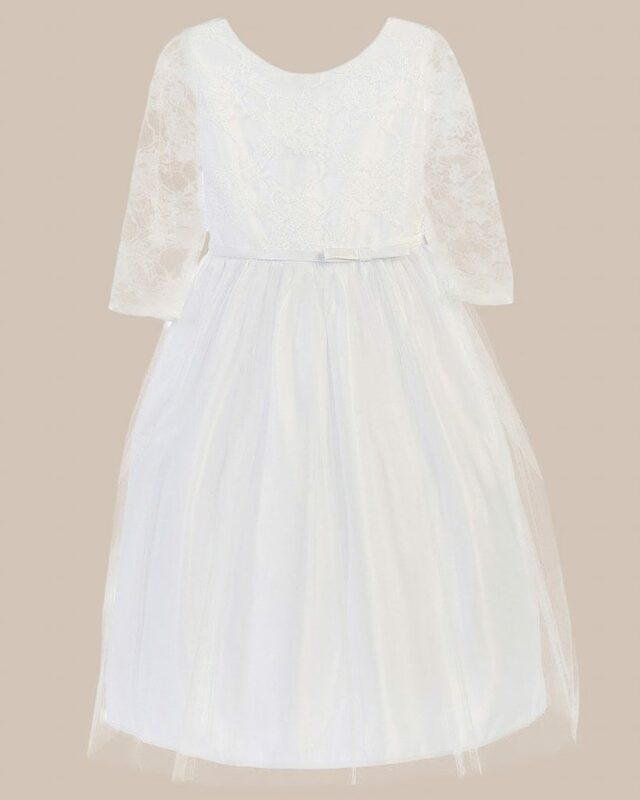 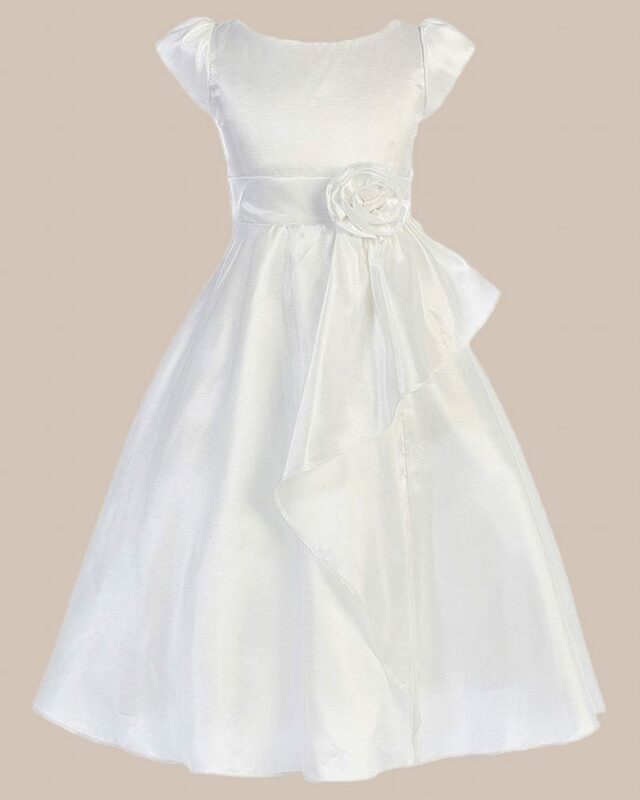 Find a beautiful collection of First Holy Communion dresses in regular and plus sizes! 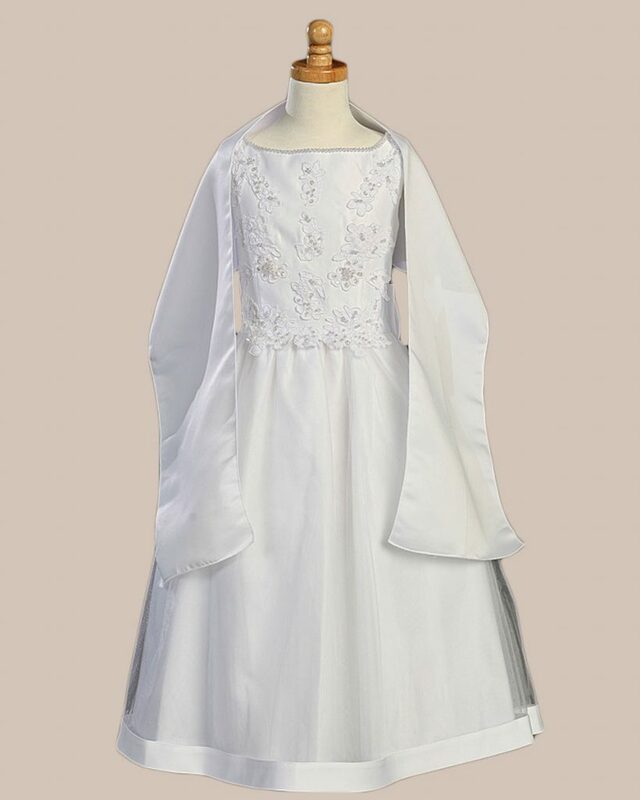 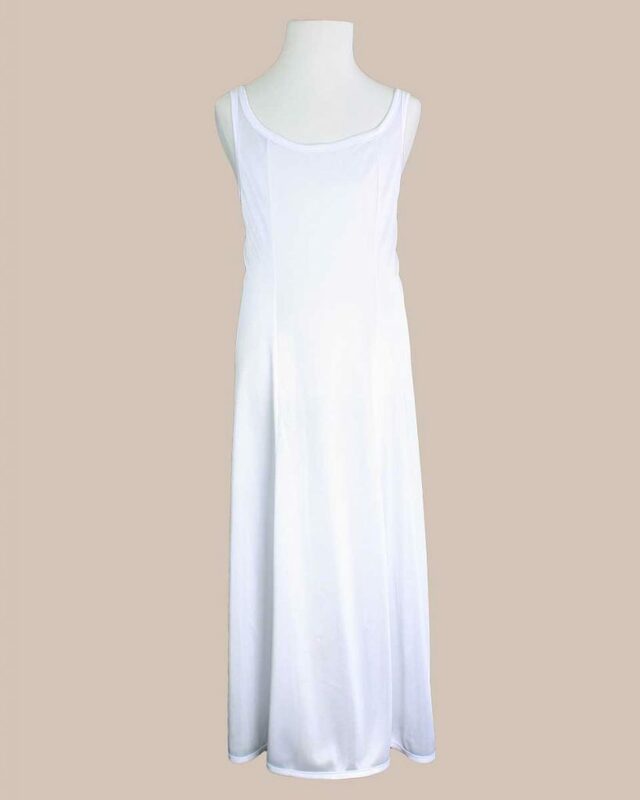 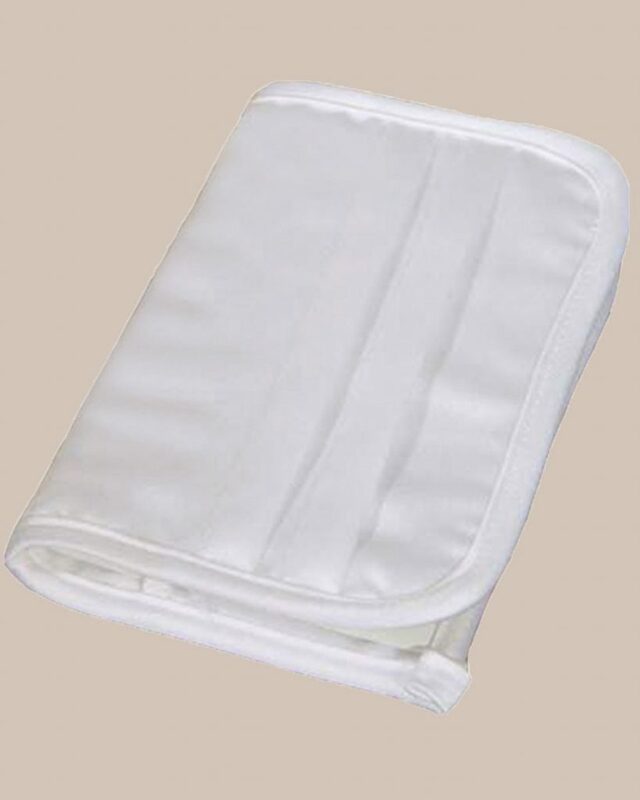 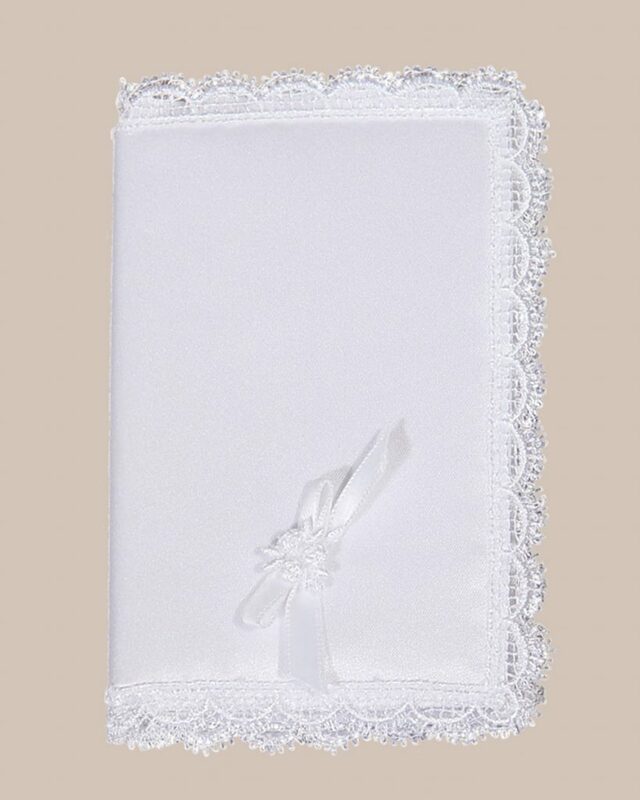 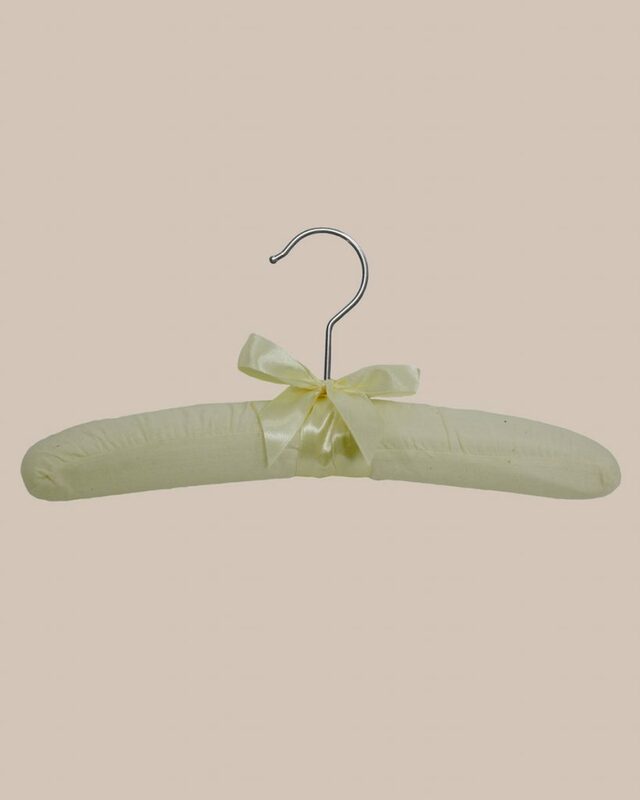 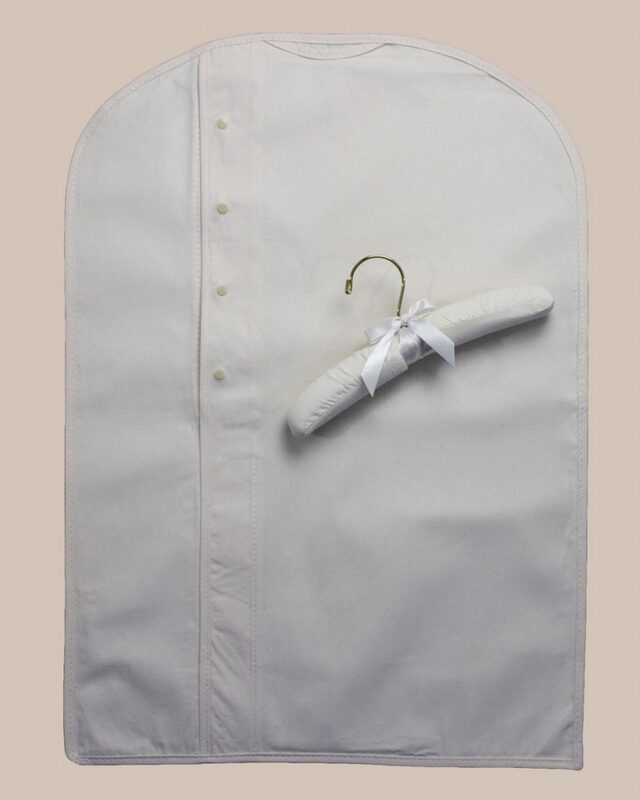 These elegant communion gowns use the highest quality fabrics made from cotton, organza, satin, taffeta, and silk. 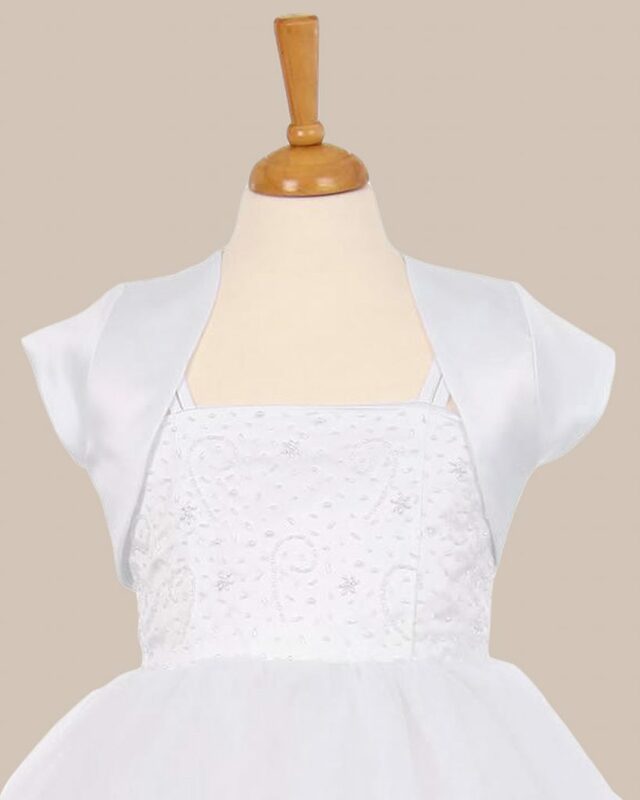 Available in short sleeve or sleeveless styles and with a wide range of hand embroidery and beadwork. 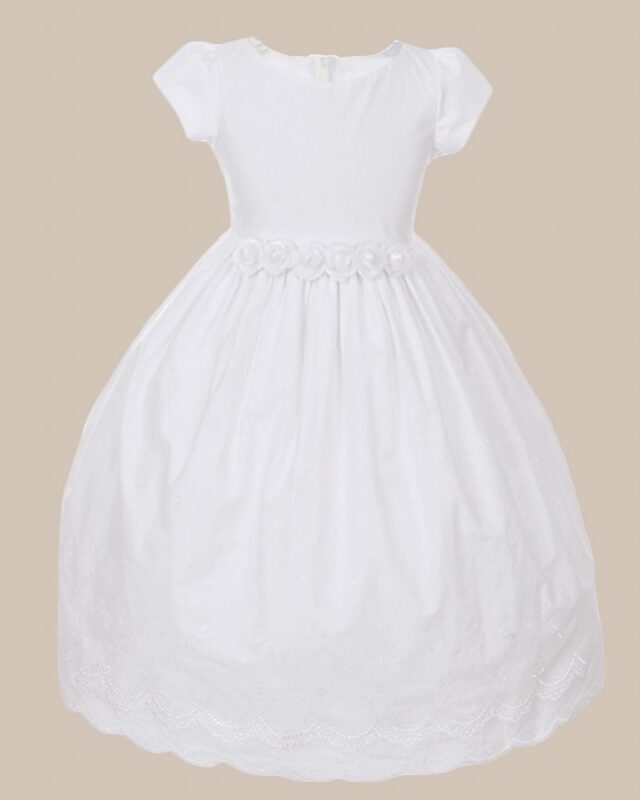 We take pride in knowing that our First Communion Dresses will be a part of such an important part of your little girl’s life, and we do everything we can to add to that special day.